Far from the palm-studded paradise of beach bums, Florida has been a veritable nightmare for the past several months. The red tide, a natural environmental phenomenon made worse by pollution and other man-made causes, struck Florida and caused irritation, sneezing, and coughing in beachgoers and significant loss of marine life in some areas. Today, the red tide is gone from most major tourist areas and Florida’s beaches are open for business. 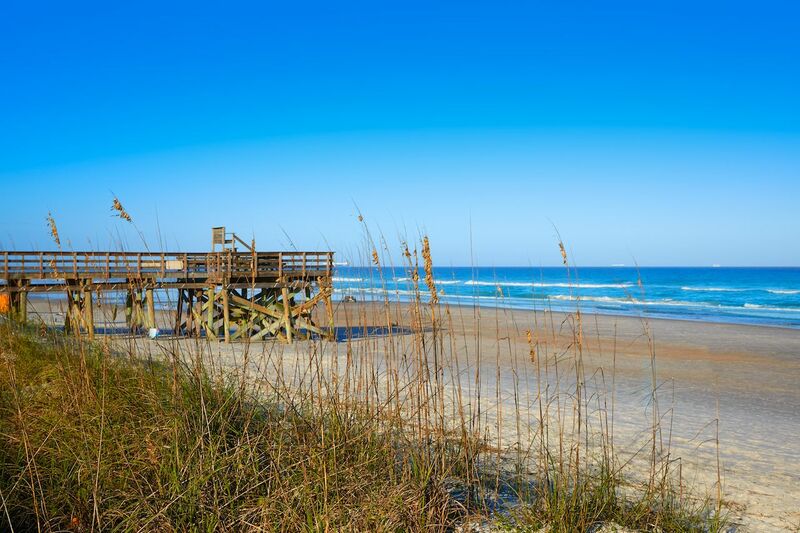 According to the Florida Fish and Wildlife Conservation Commission’s report on current conditions, “A patchy bloom of the red tide organism, Karenia brevis, persists in Southwest Florida. On the East Coast, K. brevis cells were present but not at bloom concentrations. In Northwest Florida, K. brevis was not observed.” You can check out the FWC’s map of bloom samplings, updated daily, here. If you’re in desperate need of a sunny beach this winter, Florida — as usual — is the place to be. Here are some of the best beach spot to check out now that the red tide is gone. The National Oceanic and Atmospheric Administration’s report on eastern Florida states, “Not present to background concentrations of Karenia brevis (commonly known as red tide) are present alongshore portions of east Florida. No respiratory irritation associated with K. brevis is expected in this region.” As of November 30th, bi-weekly bulletins ceased to be issued for the area because they were no longer needed, though regular reports will resume if conditions warrant. The most popular destinations on the red tide-free eastern coast of Florida include the Palm Beaches and Miami. Whether you opt for a luxurious retreat to the Breakers in Palm Beach or take yourself on an Art Deco tour of Miami, you’ll find a colorful and vibrant area sure to banish the winter blues. 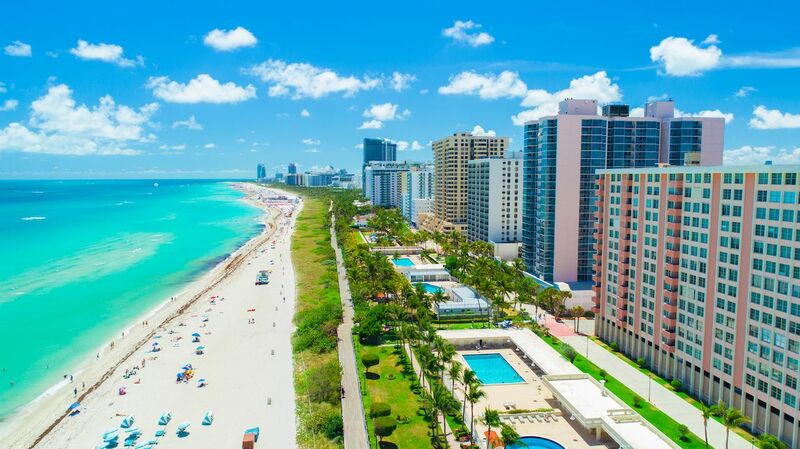 Plus, the stretch of Florida consisting of the Palm Beaches and Miami is easier than ever to explore with the advent of Brightline, a high-speed train that stops in West Palm Beach, Fort Lauderdale, and Miami, and takes just over an hour for a trip from end to end. Northeast Florida was minimally affected by the red tide bloom and today is free of it. Plan a stay at Casa Marina Hotel and Restaurant for a taste of Old Hollywood glamor right on the sprawling Jacksonville Beach, or immerse yourself in the rich history of St. Augustine, America’s oldest city. St. Augustine offers plenty of things to do — from ghost tours to distillery tastings to fort climbing — and coming back to a cozy bed at the St. Francis Inn or The Collector Luxury Inn & Gardens each night should help you forget the fact that these romantic spots are more than likely haunted by the generations of inhabitants who came before you. Bloom levels of red tide seem to be present only in the southwestern region of Florida, located on the Gulf of Mexico, but the conditions change regularly and are not as intense as they have been in previous months. Sarasota, the Paradise Coast, and the beaches of Fort Myers and Sanibel are good to go. The Resort at Longboat Key Club in Sarasota, Florida, is great for an active wellness retreat to get you ready for the new year. The property just re-launched its Toes in the Sand package, which includes a $75 daily food and beverage credit and a complimentary beach umbrella each day. The 410-acre property offers 45 holes of PGA-approved golf courses, 20 tennis courts, 30 fitness classes, beach cruiser bikes, stand-up paddleboards, boogie boards, and kayaks to its guests, so you’re sure to find an activity that’ll inspire you to get moving. Boating, fishing, and paddling through the Gulf Coast part of the Everglades are some of the most popular activities on Florida’s Paradise Coast, which includes Naples and Marco Island. Visitors planning a getaway can check the destination’s beach and weather conditions. Local hotels and attractions are offering great deals to help attract visitors back to the city after the red tide bloom, with discounts on activities like daytime cruises, fishing charters, and biodiverse wildlife spotting tours. 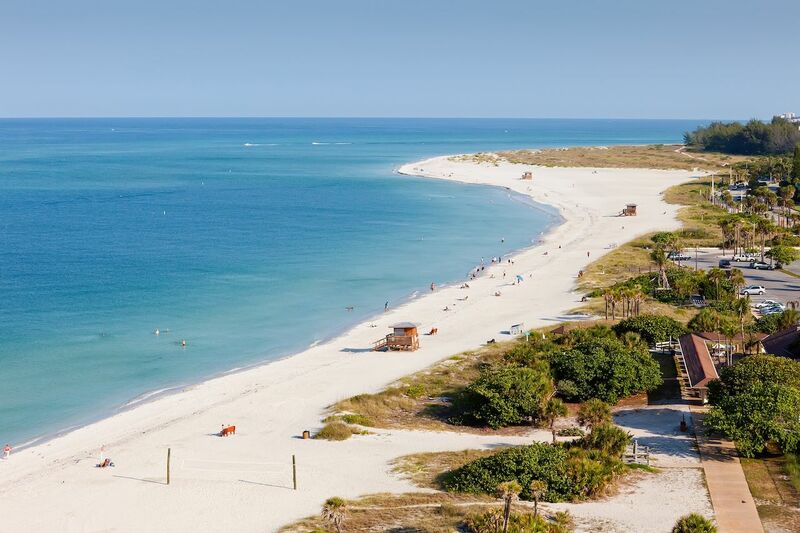 The Fort Myers and Sanibel area — a region known as “Florida’s unspoiled sanctuary” — has 50 miles of beaches, award-winning state parks, and over 20,000 acres of preserved land. The natural beauty of the coastal ecosystems can be explored via kayak, paddleboard, or your own two feet, making it a great spot to check out of reality for a bit. While the northwestern Panhandle of Florida is not currently facing issues from red tide, parts of the area were destroyed by Hurricane Michael in October 2018. 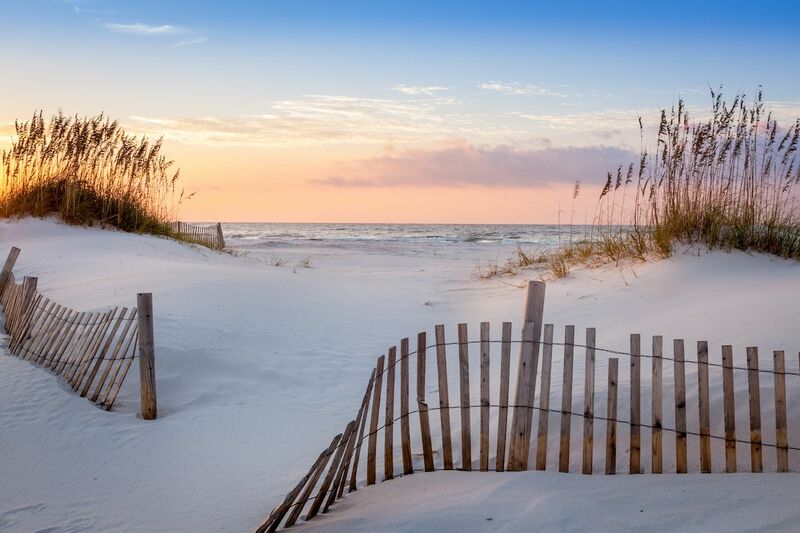 Tourist hotspots like Mexico Beach and Panama City faced catastrophic damage and are still in recovery mode, so planning a trip here may be tricky. However, these cities relied on tourism before the hurricane, so visit them responsibly. Supporting the local economy as it gets back on its feet may be the ideal sun-filled way to give back to destinations that have given so much to travelers from around the world.